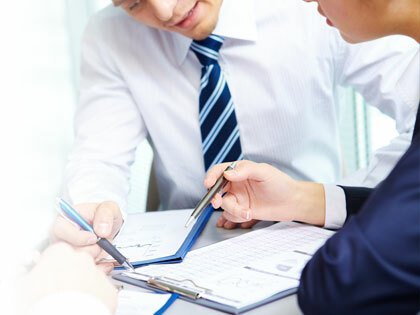 We work jointly with our customers, throughout the entire R&D process, to develop and improve the parts used for sealing, insulation, soundproofing, and other related needs. 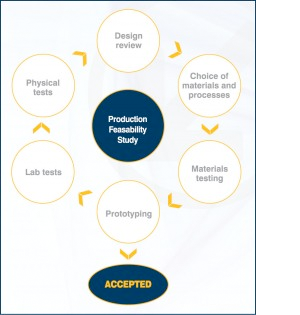 In conjunction with the customer, review the product development or improvement designs (materials, shapes, processes). 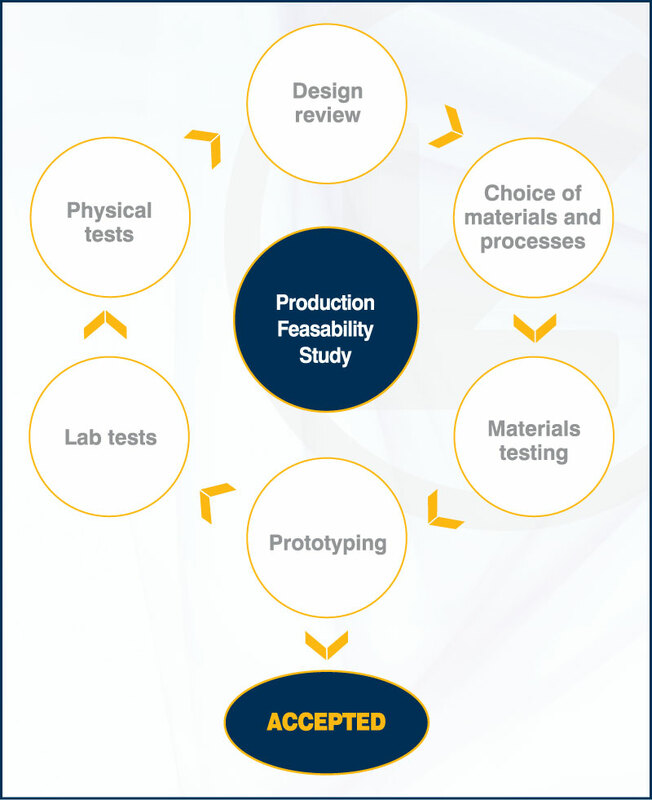 Choice of materials and processes based on intended environment, required performance level, budgets, and any other elements identified during the design review. 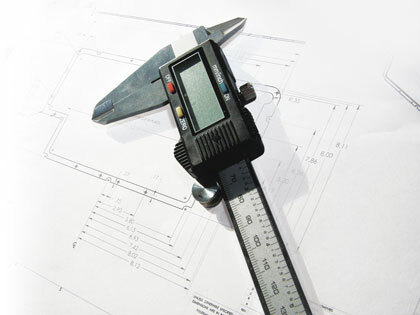 Validation of material specifications for the required use and performance. Manufacture of Level 1 prototype, preliminary function test (shape, adhesion, etc.). Manufacture of Level 2 prototype, prototype mould, or by hand using different materials, physical tests (in actual use conditions). Manufacture of Level 3 prototype, mould production, final material selected, production assembly testing. Lab tests performed in-house and/or by approved external laboratories, according to customer specifications. Physical tests in actual use conditions by the customer.